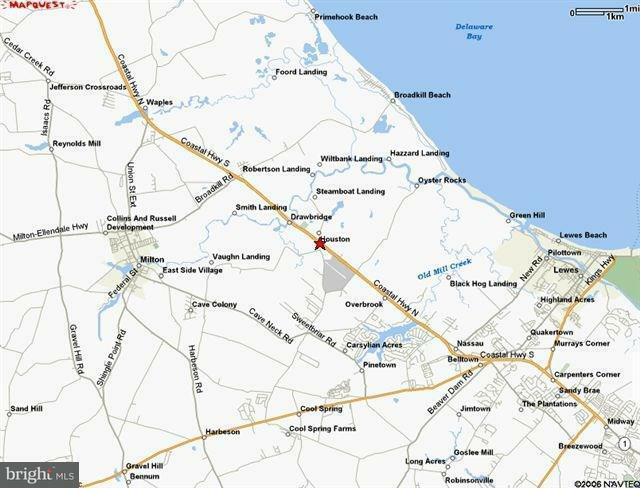 1.2 acre lot with C-1 Commercial zoning and 400 feet of road frontage on the busy Coastal Highway near Lewes. 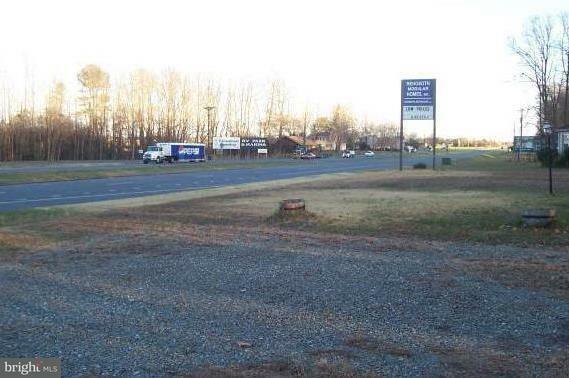 An ideal location for a billboard, a building site for a professional office or for other commercial businesses. A large display sign conveys with the property. Concrete block foundations for two modular office buildings used by the former business operation are still on the site, along with a septic system and well (operability unknowns). Contact DelDot for permitting requirements for ingress and egress to the lot.